PoPville » Friday Question of the Day – Where’s Your Favorite Chinese Restaurant? Friday Question of the Day – Where’s Your Favorite Chinese Restaurant? Best Chinese food often comes up in the rant/revel posts. We once took a crack at it back in 2008 but obviously a lot has changed since 2008. So for Jewish Christmas (Chinese food and a movie for those not familiar) I went to New Fortune up in Gaithersburg and was pretty dissapointed. It wasn’t terrible but it wasn’t nearly as delicious as I was promised. I think we need a proper thread to find some seriously good Chinese restaurant recommendations. 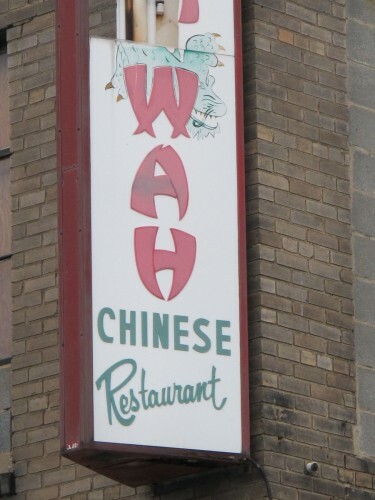 So let’s say within a 45 minute drive (of course the closer to DC the better) – where’s your favorite Chinese restaurant? Maybe we should make it into two parts – favorite Chinese and favorite Dim Sum?